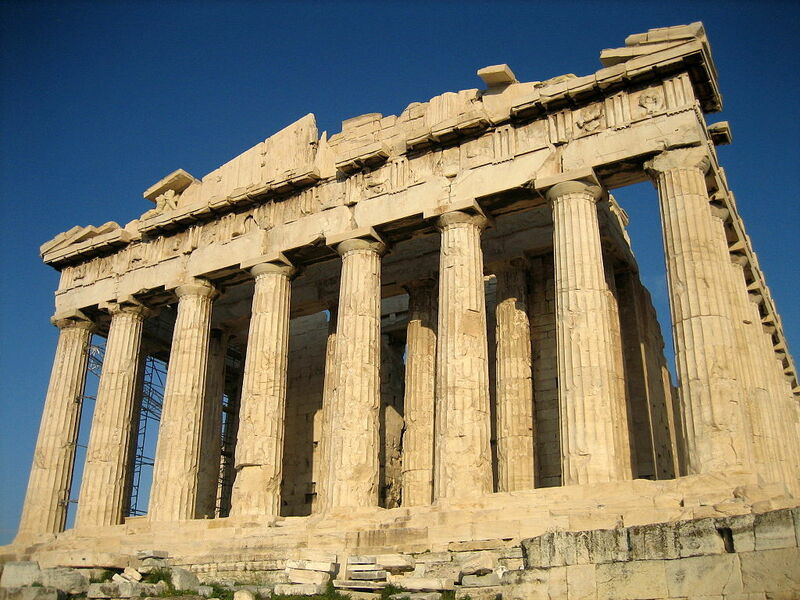 Western history and philosophical thought indeed owe an impossible debt not only to its founding thinker, Plato, but to all of the ideas, systems, literature and achievements of the Ancient Greeks. It wasn’t merely the academic and philosophical foundations laid by our Greek predecessors that were significant; rather, it was the incredible flowering of consciousness, this magnificent awakening whose contributions and implications still reverberate through us today. Plato, and the Ancient Greek teachers, didn’t lecture in the modern sense of the word; through Symposiums and Academies, they shared stories, posed questions, interacted with and debated the Great Questions which we are still facing today. What was it, then, that made the Greeks so conscious? It was the moment, in the early 5th Century BCE, when the Athenians decided to no longer be subjects of tyrants but, instead, to be fully participating citizens of the first form of direct democracy devised by humanity. This action changed the course of humanity forever, and initiated a true flowering of consciousness and awareness.